This year we have written a piece about each charity we have considered and explained why and what we are funding. We have also included any information the charity have sent us including updates from last year on our ongoing donations. We discovered the existence of The Cure Parkinson’s Trust whilst researching alternatives to Parkinsons UK. The cure or treatment of Parkinson's is of particular interest to us as we have lost a family member (and former trustee) to the disease. ▪ They received £2.02 million in donations and legacies. ▪ The charity spent £1.16 million on research funding and education. ▪ Grants to research institutes were £672k. ▪ Salaries at the charity were £425k. ▪ No members of staff earned more than £60k. 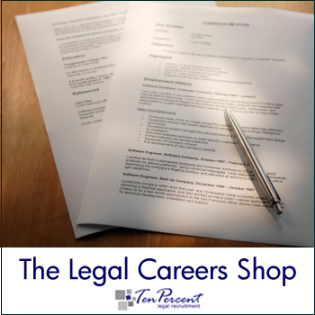 CV Blooper of the Month- spotted on a legal CV sent to Ten Percent Legal Recruitment in March 2017.